Florida State University’s online programs are among the best in the nation — including five graduate programs ranked in the Top 20 and three in the Top 10 — according to U.S. News & World Report’s 2017 Best Online Programs. FSU’s Top 10 online graduate programs are: education (No. 3), criminal justice (No. 7) and non-MBA business (No. 9). 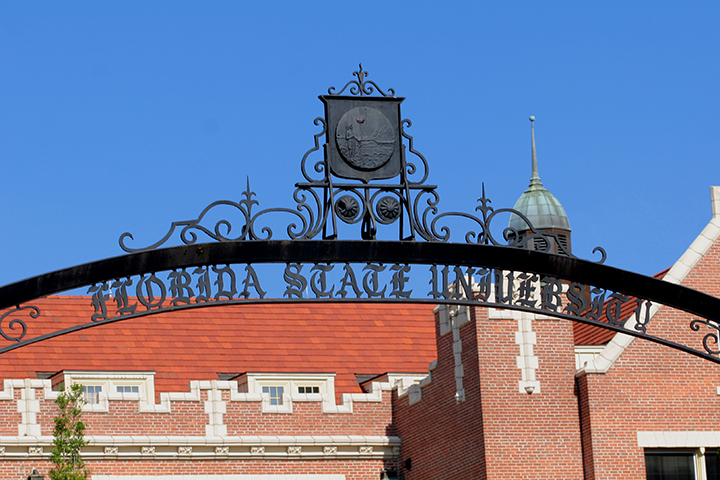 Florida State’s online MBA program jumped 28 spots to No. 16 in the latest rankings, while online graduate programs in information technology (No. 11) and nursing (No. 43) also made double-digit gains. The College of Education’s online graduate program continues to rank among the best in the nation at No. 3. The college offers online programs in curriculum and instruction, educational leadership/administration, instructional systems and learning technologies, and learning and cognition. The College of Criminology and Criminal Justice’s online graduate program continued its reign in the Top 10 at No. 7. The college offers a master’s degree in criminal justice studies, combining a first-rate faculty with the flexibility of the distance-learning environment. The College of Business’ online graduate MBA program soared 28 spots to No. 16 in the latest report, while the other two online graduate (non-MBA) programs remained in the Top 10 at No. 9. Students can pursue a Master of Science degree in management information systems or risk management and insurance. The College of Communication and Information’s online graduate program in information technology also made great gains, jumping 10 spots to No. 11 in the category of computer information technology. The Master of Science degree is offered by the college’s School of Information. The College of Nursing’s online graduate program continued its upward trend in the rankings, reaching No. 43 from its previous position of No. 54. FSU is now tied with Florida Atlantic University as the top online graduate nursing program in Florida. U.S. News ranked FSU’s online bachelor’s program No. 36 this year. Online undergraduate degree offerings include computer science, criminology, social science, and public safety and security. The methodology for assessing online programs included factors such as student engagement, faculty credentials and training, student services and technology, peer reputation and admissions selectivity. For a complete list of the U.S. News & World Report online graduate rankings, http://www.usnews.com/education/online-education.